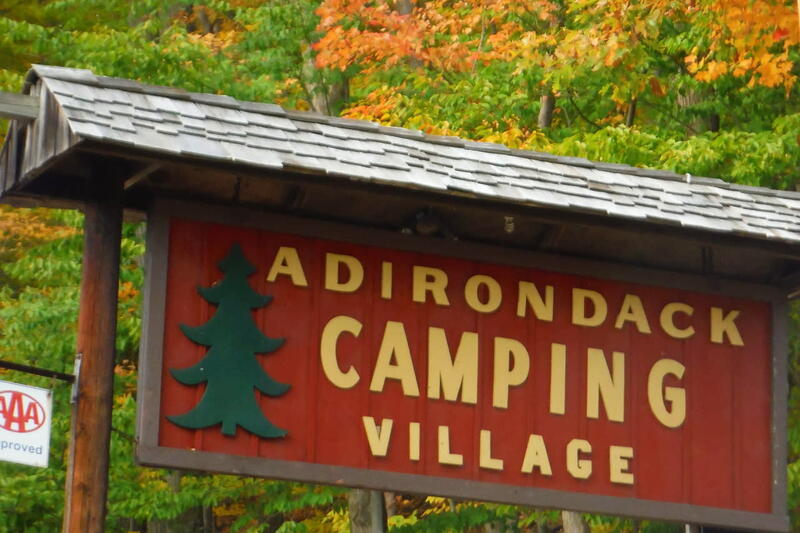 Adirondack Camping Village is one of Lake George's best kept secrets. Located only 3 minutes from Lake George and Lake George Village, yet set in the woods of the Adirondack Mountains. 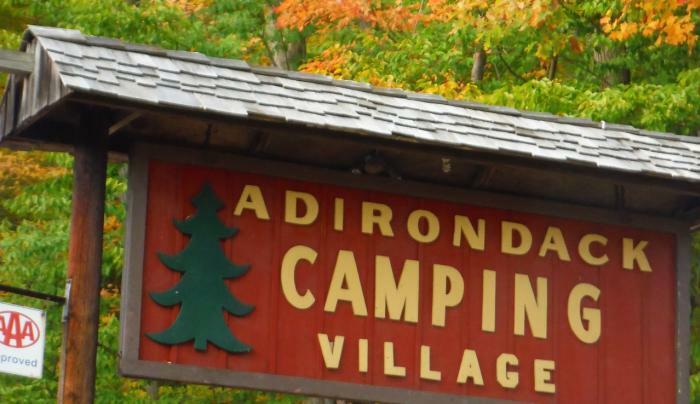 Adirondack Camping Village has something for everyone in a rustic mountain setting. Large secluded private tent camping; RV sites with full hookups; camping cabins, and pet friendly, pets must be leashed. Amenities include heated pool, a wading pool, camp store, game room, playground, horseshoes, basketball, pickleball, volleyball, shuffleboard, hay rides, nightly movie, wi-fi; coin laundromat. A short 3-minute drive from Lake George and close to local and area activities and attractions.